"Safe to say I am obsessed with Jessica and LAB!! The place is impeccable, clean, trendy and everything I want in a salon! I feel fabulous whether Jessica is doing a quick blowout or cut and color. All my girlfriends go to Jessie and are equally obsessed! 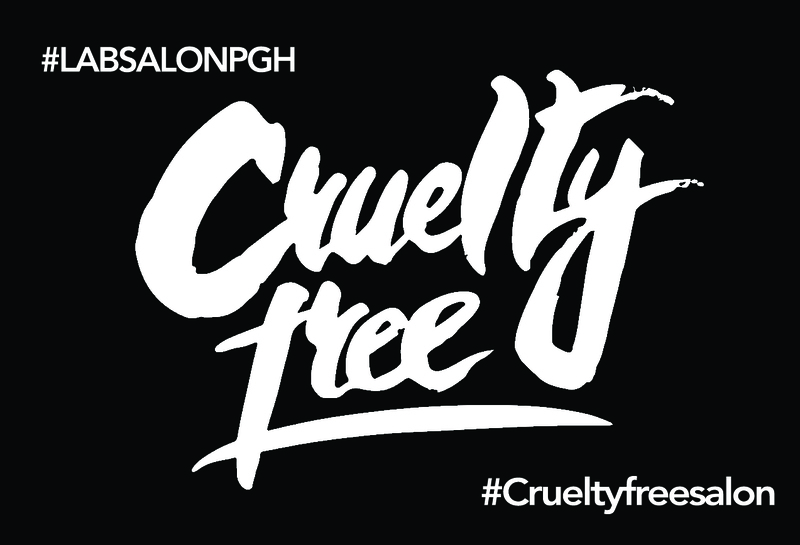 Cutest salon in the burgh!!" 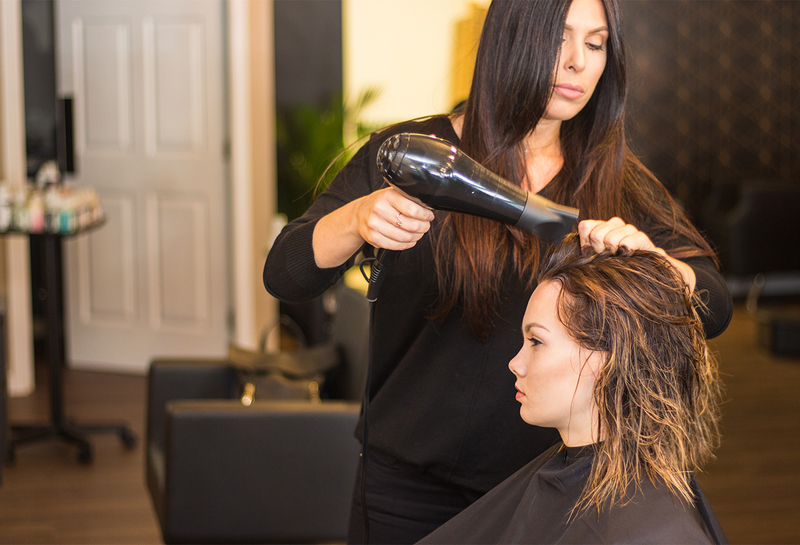 "Been looking for a salon that actually gives me what I am looking for, had a consult with Jessica for color and extensions. I felt super comfortable and she clearly knew what she was doing and understand exactly what I wanted. LOVE my color and extensions!!! Finally found my new salon!!! I am officially obsessed!! Jessica is awesome!! Highly recommend her!!" 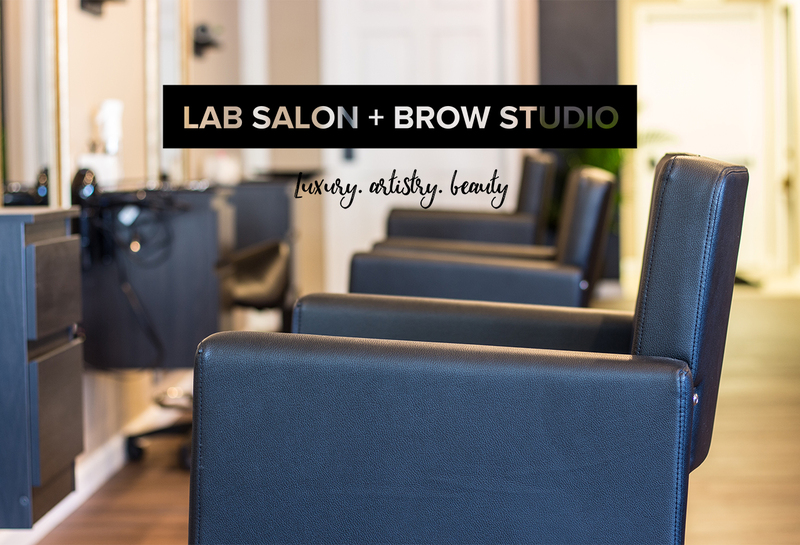 "Beautiful/Classy new salon and brow studio! Easy to make an appointment and the owner and staff are awesome! I go to Jess and she is wonderful, she takes her time and listens. 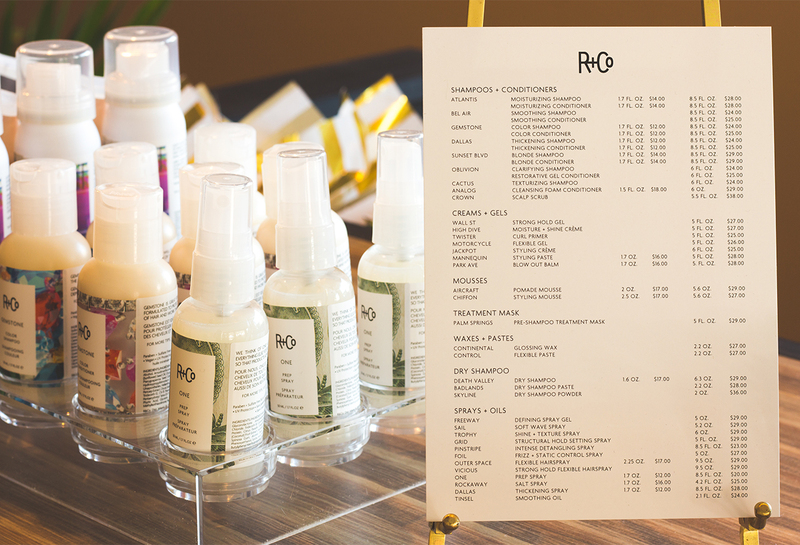 The products they use and sell smell amazing! -I want them all!!" "Im so happy With my cut an color!! !so Natural-Jessica did an amazing job!she listened an took her time with me!she is very talented and up to date on New styles/ color and balayage! Also the products used are great! My Hair feels so Healthy! Im rebooked and looking forward to my next process of my hair color transformation. Thankyou Lab Salon"